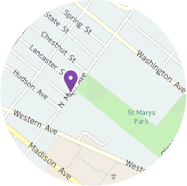 Thank you for your interest in St. Pius X School. 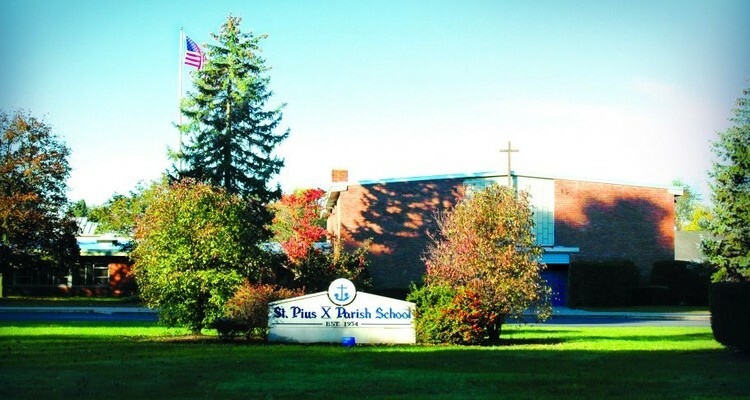 St. Pius X School is Middle States Association Accredited with over 700 students, making it the largest of the Diocese of Albany Catholic Schools, and the largest non-public school in the Capital District. The school draws families from over 25 school districts in the region. 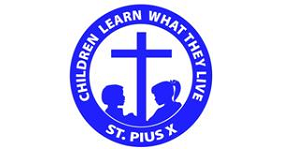 Outstanding academics, faculty, and facilities all founded on our strong Catholic/Christian faith make the St. Pius X School community the place to send your Pre-K through grade 8 child for his or her spiritual, academic, physical and social growth. Families are drawn to our school because we offer their children a safe, caring, Catholic/Christian learning environment, rich in both academics and faith formation. Families are greatly impressed with our friendly, compassionate, highly qualified faculty and staff and the very strong sense of community. Also impressive are our students’ outstanding standardized test results, the cutting-edge technology that we offer, and our extracurricular activities.